Before bankruptcy, 50 Cent used to carry $25,000 in his back pocket just in case. 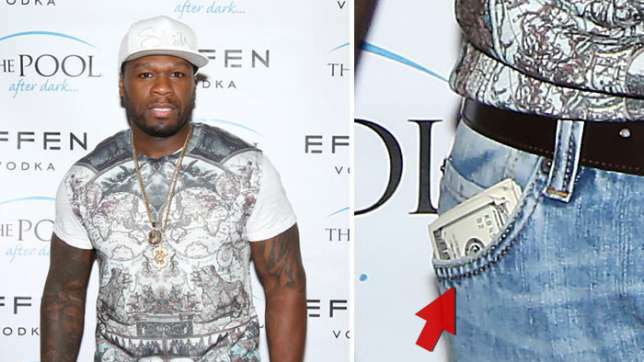 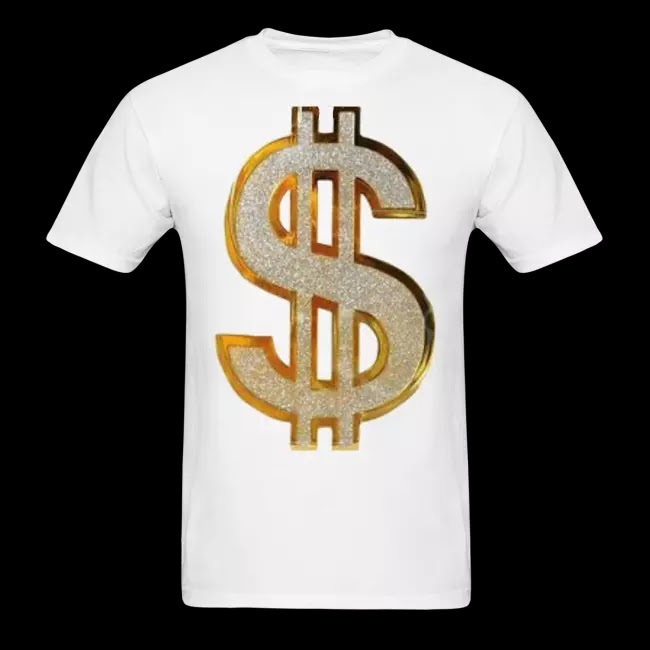 Hip hop king 50 Cent used to carry $25,000 on him but now, post-bankruptcy, he only carry $5,000. 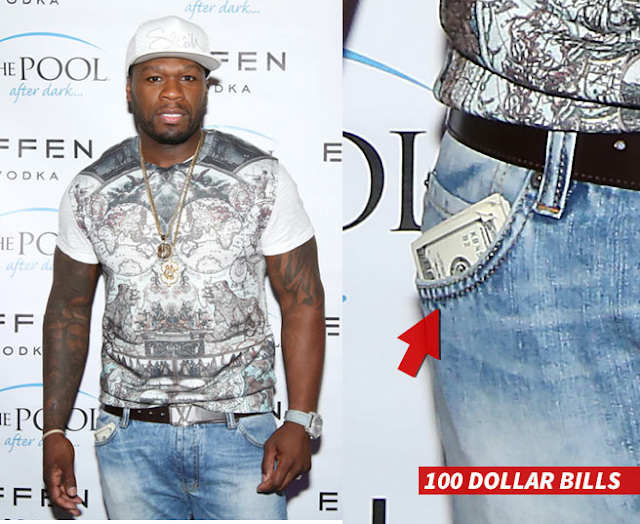 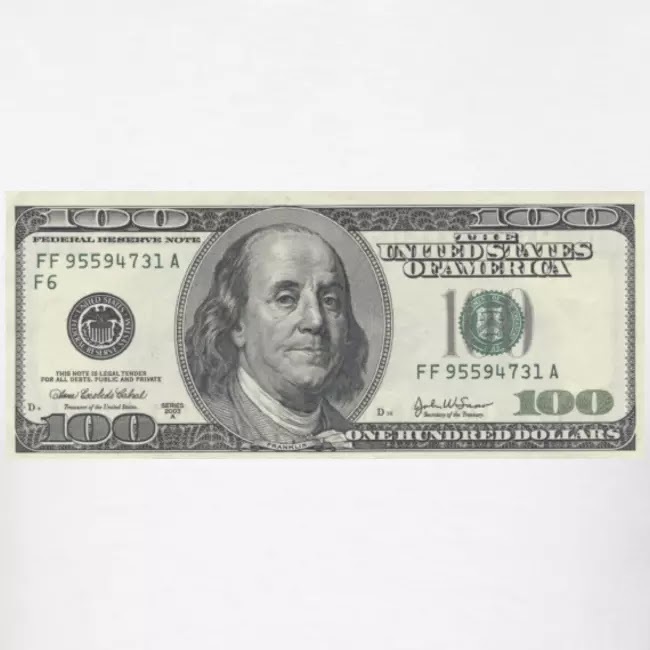 Down to earth, 50 Cent now carry only fifty $100 bills.